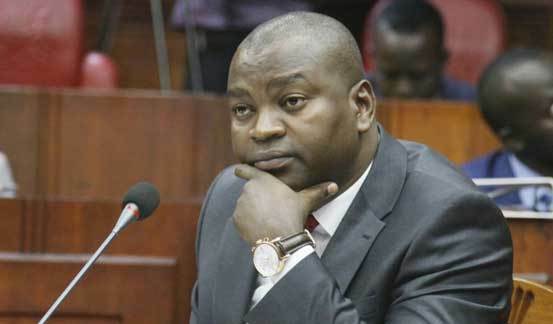 The Cabinet Secretary for Sports Rashid Achesa has accused ODM leader Raila Odinga of plotting to have him fired for being Deputy President William Ruto’s point man in Western. The CS, who once served as the youth leader for ODM said that Raila has been holding meetings with western leaders been telling them that Uhuru wants him out of Cabinet. “With all due respect, I am not your (Raila’s) equal. The President was not stupid to appoint me. He knew the country had professors but I was still appointed. Give me a break,” said disgruntled Achesa. The claims emerged amid speculation of looming Cabinet changes which the ODM leader, in a recent interview with Citizen TV, denied having a hand.